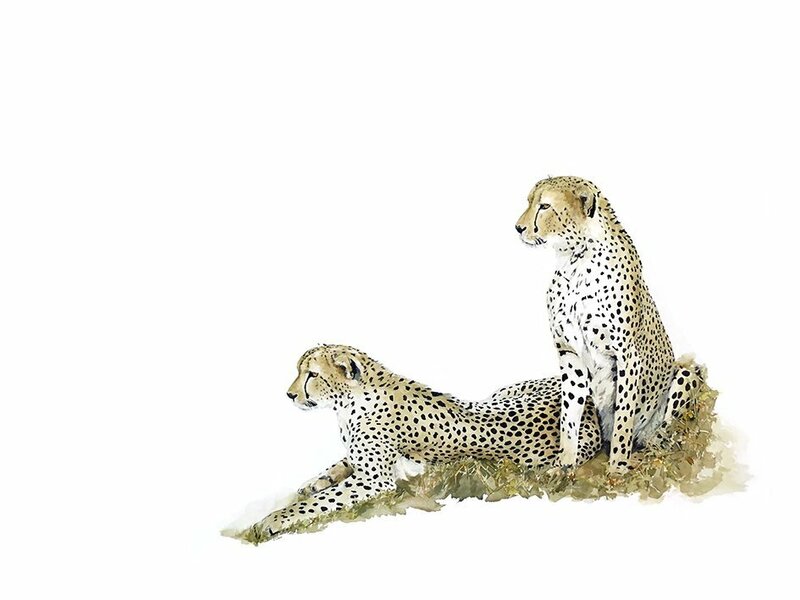 Art Print of two cheetahs. 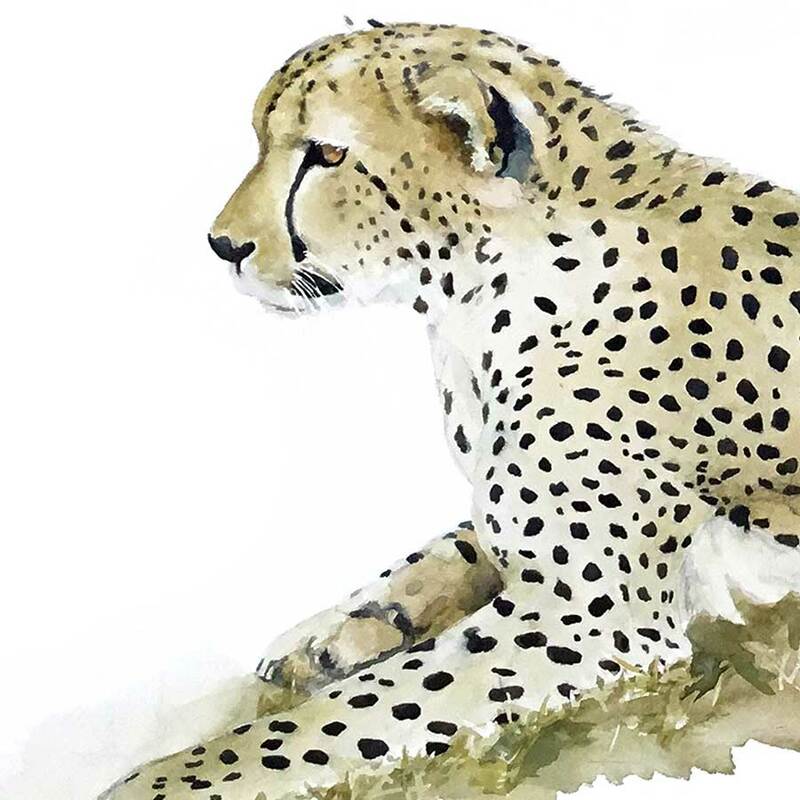 Art Print of two cheetahs. 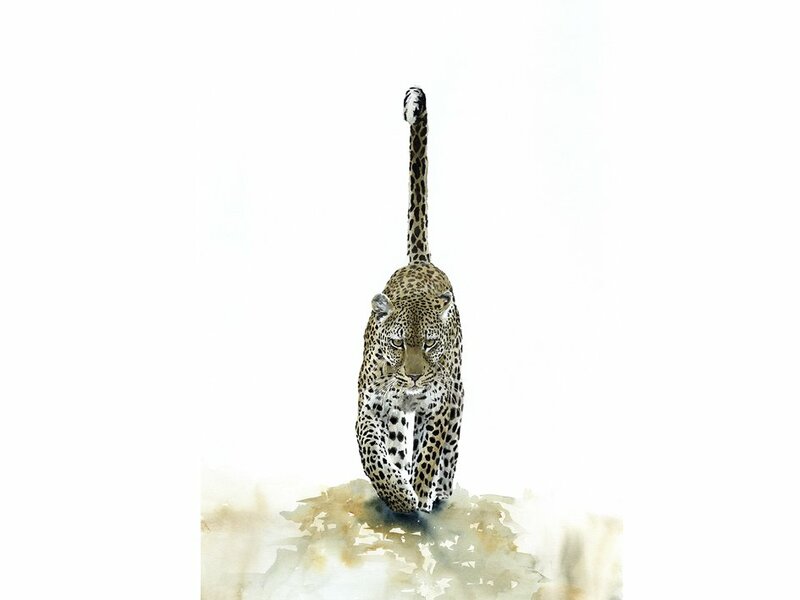 Limited edition giclée prints of wildlife subjects like cheetah. Cheetahs are vulnerable because of habitat loss, poaching, illegal pet trade, and conflict with humans. 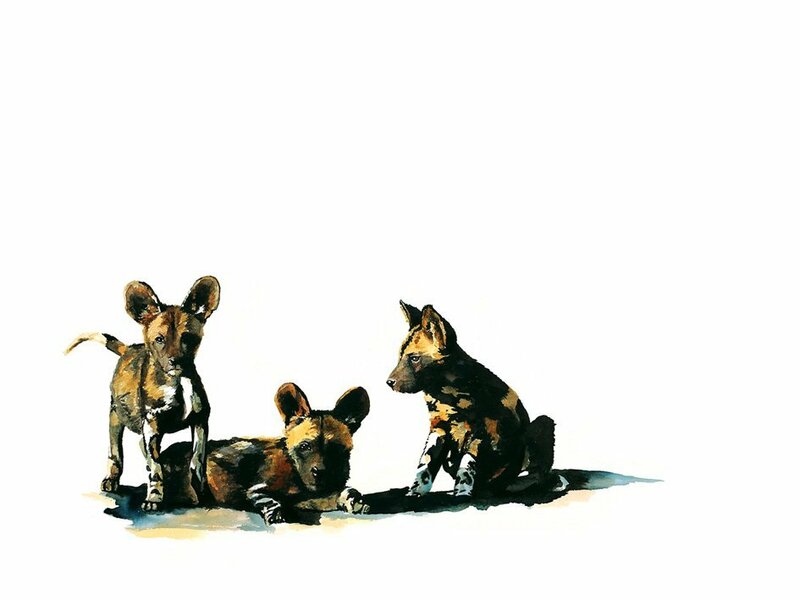 Animal art is wildlife art. Sue Dickinson Sue Dickenson Sue Dickison Sue Dixon Sue Dickerson. Slender bodies are a characteristic of cheetahs, distinguishing them from leopards. Although it’s taller than the leopard, it is quite a lot smaller than the lion. Cheetahs are active mainly during the day, with hunting their major activity. 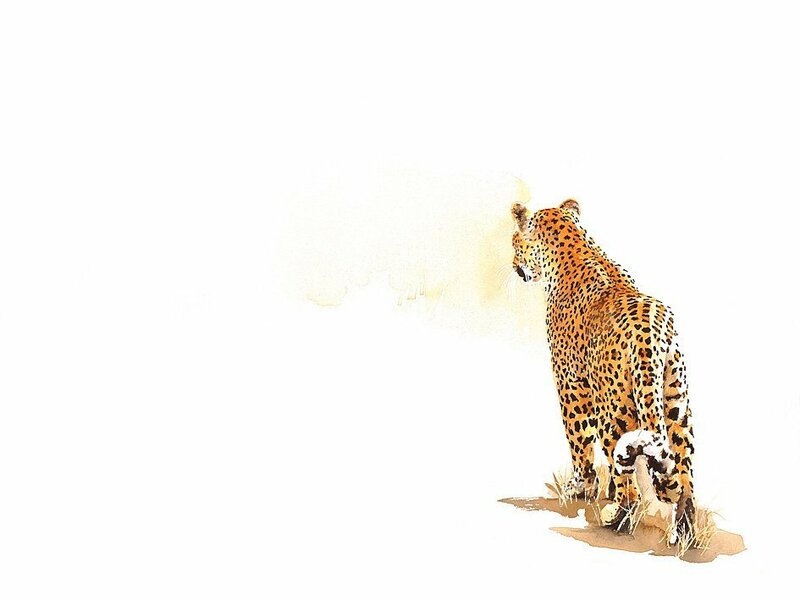 This wildlife print is of 2 cheetahs who are probably mother and daughter. Although the title of the print suggests that they are sisters. 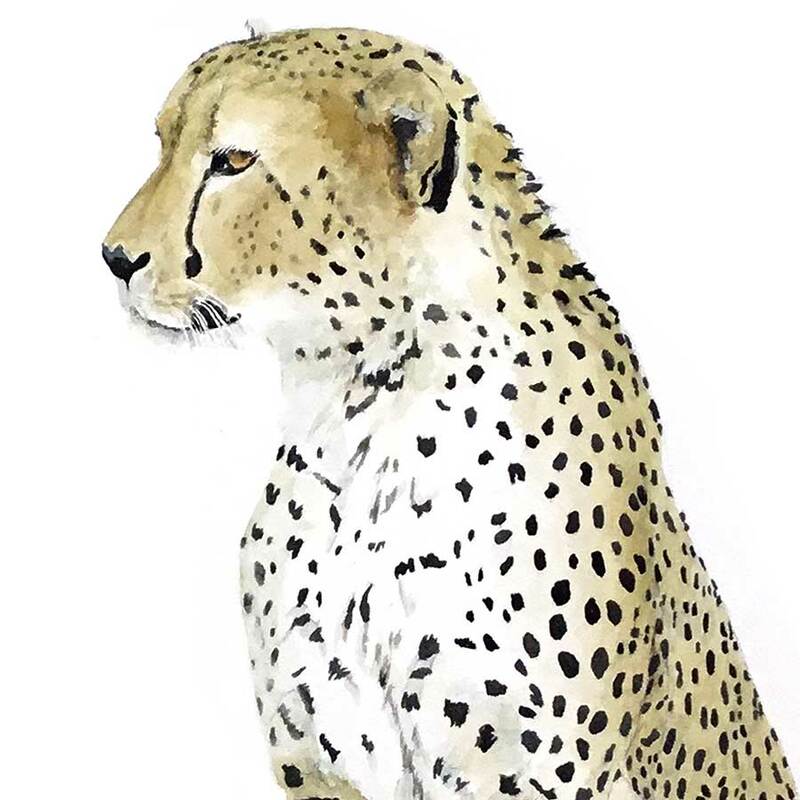 Animal art prints of cheetahs are popular with wildlife tourists. The average speed of cheetahs is about 64 km/h (40 mph). Cheetah mainly prey upon antelopes and gazelles.